Computer Support Boca Raton – Get Quality Computer Support Now! One of the major challenges that you'll face by trying to handle all IT support in-house has to do with the sheer amount of money that you'll spend while attempting to do so. Outsourcing to IT support services will eliminate all of these costs and replace them with one monthly fee that never changes, so you always know what you're spending. Computer Support Boca Raton specialists provide help and advice to computer users and organizations. These specialists either support computer networks or they provide technical assistance directly to computer users. As your business continues to grow and evolve, it's only natural to look for ways to save money in any place that you can. As a result, you may try to handle IT issues and all related challenges in-house using your own staff. This may work for a while, but it will soon unlock a whole new world of problems that you may not be prepared for. Hire a Computer Support Boca Raton team now that handles all your IT concerns while letting you save money. In the event of a disaster, get your business back up quickly and running properly with the expertise of a Computer Support Boca Raton team. Getting their services means having someone who understands your business and offers solutions that will increase productivity and profit. This gives you an edge over your competitors who still have failed to see the importance of having IT services for online businesses. 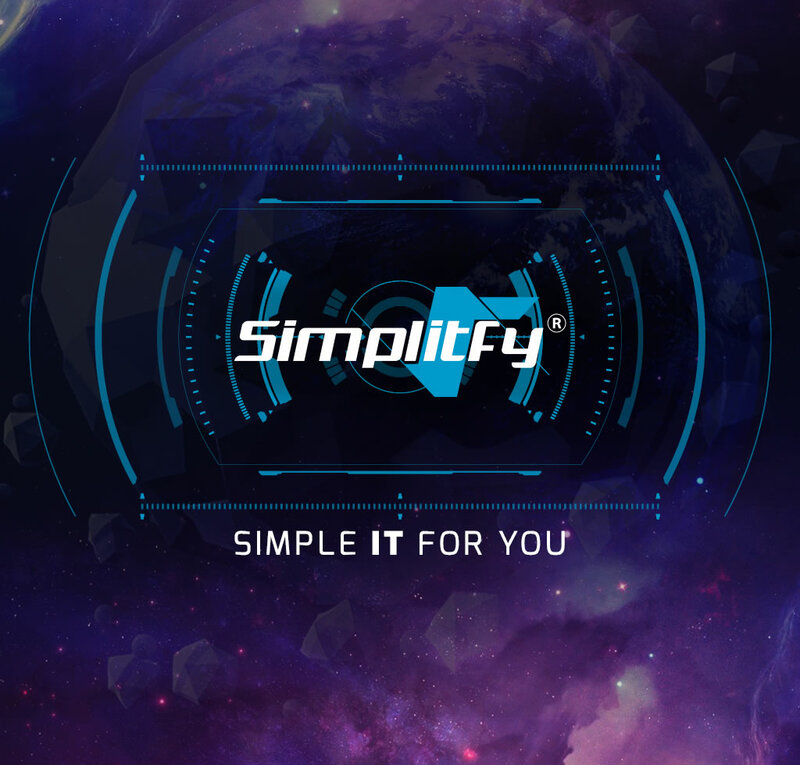 If you are looking for exceptional service and quick response delivered intuitively, Simplitfy is here for you. We are a professional IT company providing solutions for small to medium sized businesses in Palm Beach, Broward and Dade Counties. 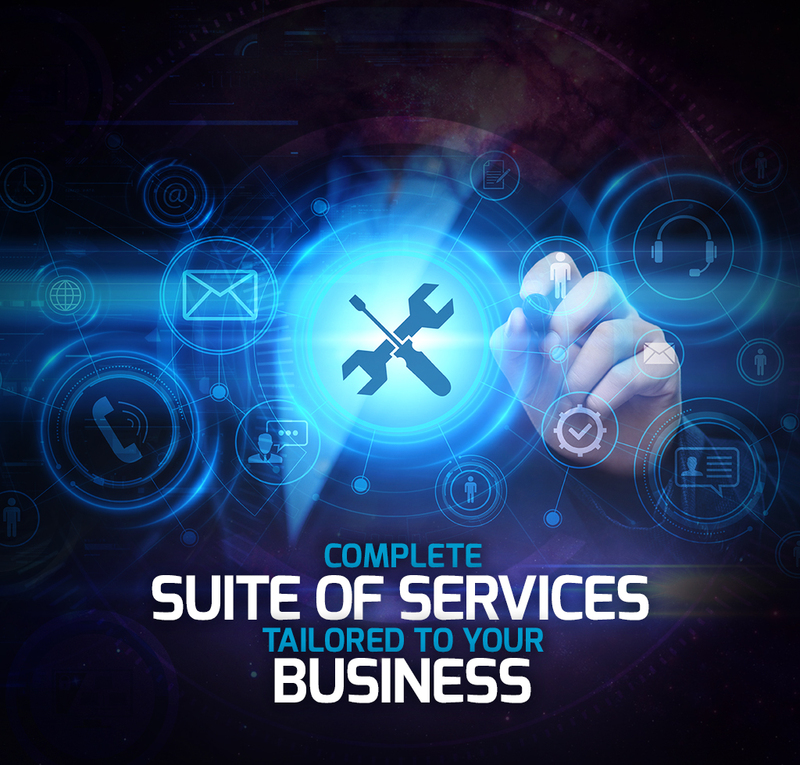 We strive to give our clients Enterprise-level services and solutions tailored to meet the budgets of small businesses.Our team of experts can become your IT Global Sourced department; responding to issues quickly, and most often before you even know about them. 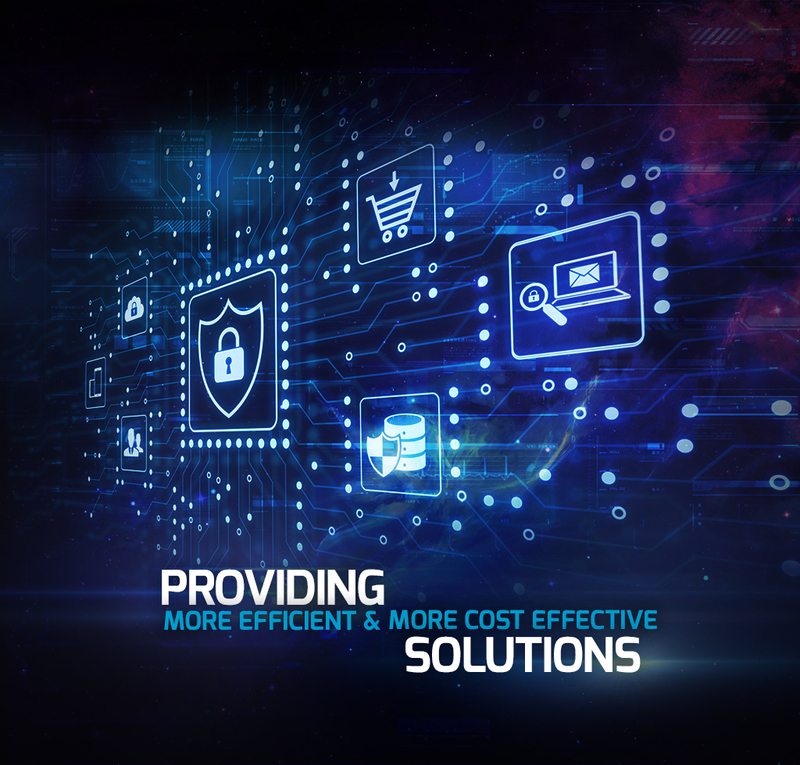 Covering everything from your servers and network infrastructure, to workstations, mobile devices and vendor relations with the total end-to-end solutions for all your technology and business needs. Having a Computer Support Boca Raton in your company is vital to its success. A stable IT system makes your business competitive in its build because maintaining a solid web presence is a must nowadays. 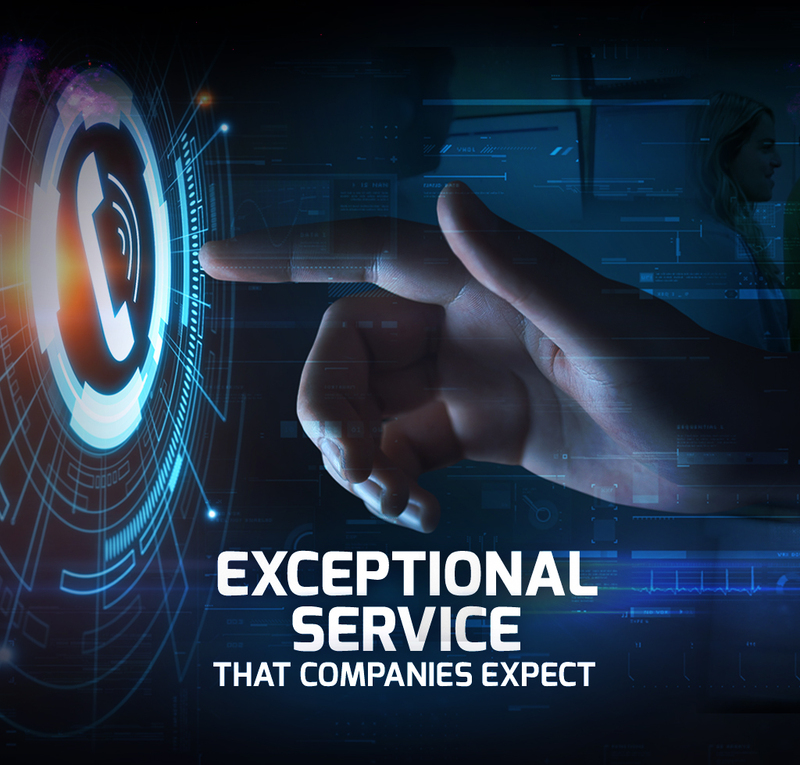 For all types of businesses, whether old or new, you can achieve marvelous accomplishments through a reliable computer support and infrastructure. Call Simplitfy now!